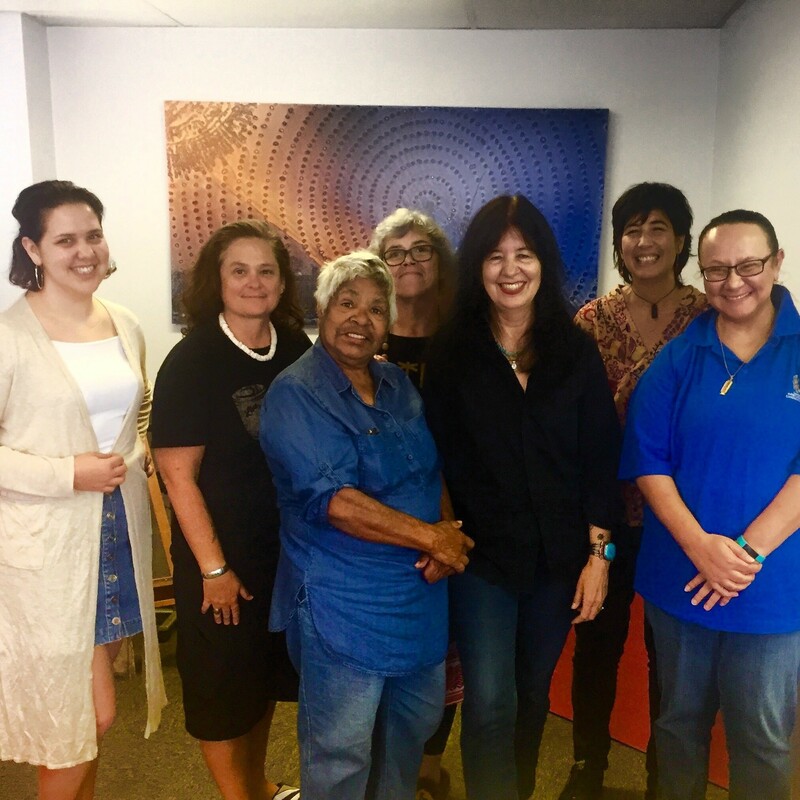 FNAWN Board member Sharon Mununggurr recently had the opportunity to attend a workshop with Joy Harjo, at the Henderson Gallery in Brisbane. 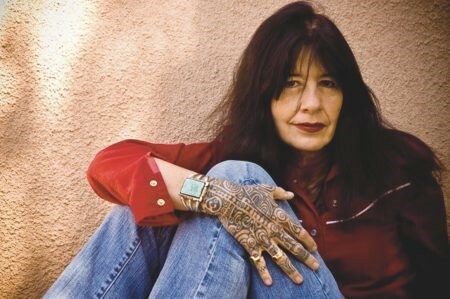 Born in Tulsa, Oklahoma, Joy Harjo is an internationally known poet, writer, performer and saxophone player of the Mvskoke/Creek Nation. Harjo is often cited as playing a formidable role in the second wave of the Native American Renaissance of the late 20th century. Harjo’s eight books of poetry include such well-known titles as How We Became Human: New and Selected Poems and She Had Some Horses. Her newest collection, Conflict Resolution for Holy Beings (2015), short-listed for the 2016 Griffin Poetry Prize, is hailed by Yusef Komunyakaa as ‘a marvelous instrument that veins through a dark lode of American history’. Her memoir Crazy Brave (2012) won several awards, including the PEN USA Literary Award for Creative Non-Fiction and the American Book Award. Recently, Harjo was awarded the prestigious Ruth Lilley Prize, bestowed on a living American poet for outstanding lifetime accomplishments. I attended the Indigenous Writers Workshop on August 12th . There was a small group of Indigenous Writers, and we were really fortunate as with the smaller group Joy shared not only her poetry and musical skills but also shared some personal stories that she said she had never shared before. All workshop participants wrote a piece and then shared with the intimate group, and received feedback from Joy – which was an honour. We were also honoured to have Dawn Daylight play guitar and sing as a gift to the group and Joy. It was an emotional workshop and I was really humbled to participate and represent FNAWN.